Vincent’s Colors. This gem of a book was written by van Gog h (through his letters to his brother) and the Metropolitan Museum of Art. The hardbound book introduces young (and old) readers to the colors of the rainbow by showing the artist’s words and paintings together. Camille and the Sunflowers was published in 1994 but still enchants readers today. Laurence Anholt wrote and illustrated this story based on a true-life incident. 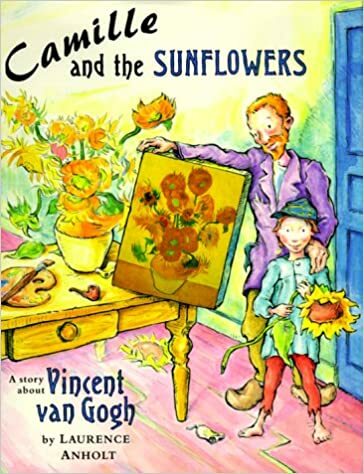 See also van Gogh and the Sunflowers (Anholt’s Artists Books For Children) by the same author. Visiting Vincent Van Gogh displays some of the artists paintings and discusses how they reveal his life and emotions. 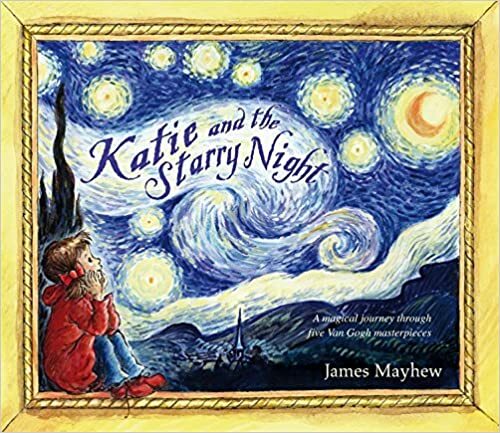 Katie and the S tarry Night by author/illustrator James Mayhew is a classic. What’s Katie to do when she reaches into a painting and all the stars tumble out? 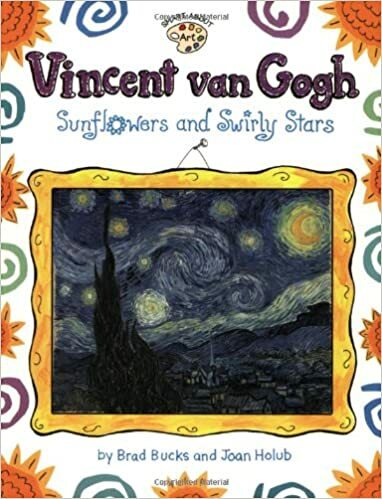 Vincent Van Gogh: Sunflowers and Swirly Stars by author/illustrator Joan Holub is part of the Smart About Art series. A fictional “Brad” writes a report about the artist. 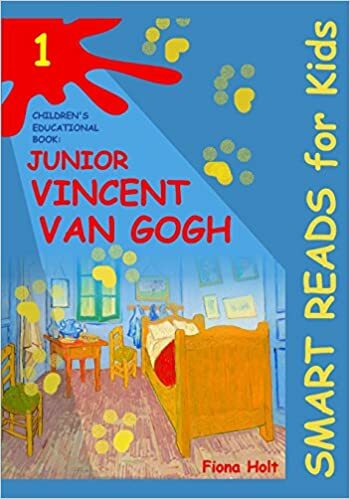 Children’s Educational Book: Junior Vincent van Gogh: A Kid’s Introduction to the Artist and his Paintings by Fiona Holt is part of the “Smart Reads for Kids” series. 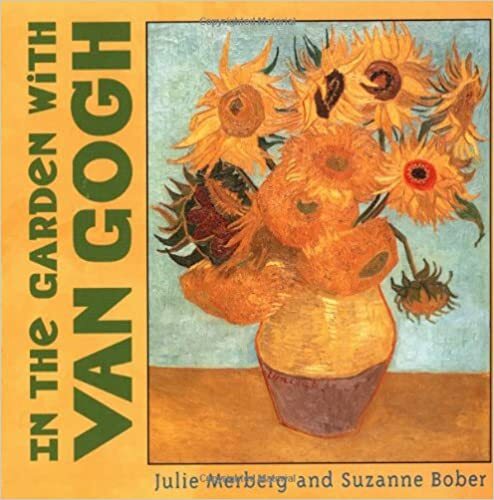 In the Garden with Van Gogh is a board book by Julie Merberg and Suzanne Bober. What’s So Great About Van Gogh? : A Guide to Vincent Van Gogh Just For Kids! I have not read this book by Max Tanner. 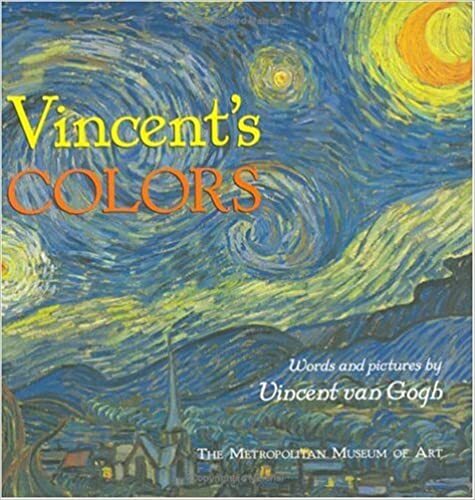 The book is intended to show children why van Gogh was so important for the world. 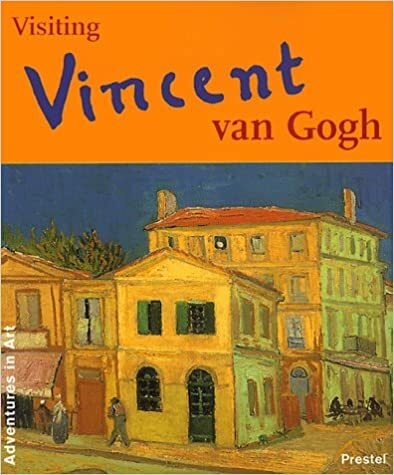 Twenty-Four Vincent van Gogh’s Paintings (Collection) for Kids by Stanley Cesar has mixed reviews on Amazon since there are no explanations for kids despite the title. Parental warning – the books below include discussion of when van Gogh cut off his ear. Probably not for very young children. 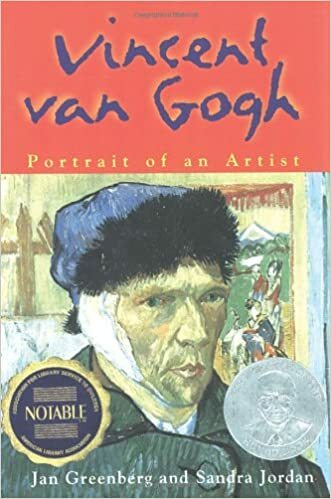 Vincent Van Gogh: Portrait of an Artist by Jan Greenberg and Sandra Jordan was named a Robert F. Sibert Honor Book by the American Library Association. Ages 10 and up. 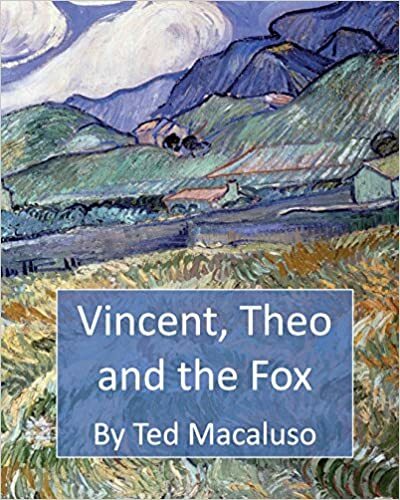 Vincent van Gogh – A Short Biography for Kids by Josephine Madden. This Kindle-only book is 14 pages. Van Gogh (Getting to Know the World’s Greatest Artists) by Mike Venetia is part of a series. 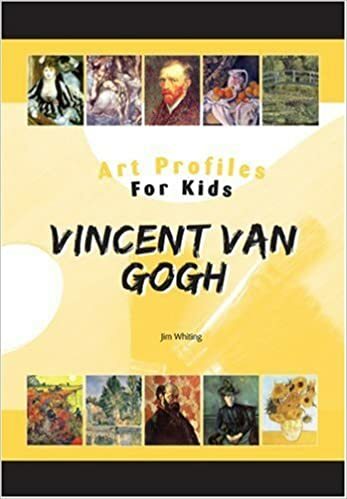 Vincent Van Gogh (Art Profiles for Kids). Jim Whiting’s book is for ages 10 and up. It traces how van Gogh was tormented but continued to paint to express his feelings.